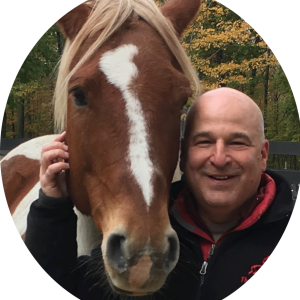 The Equus Effect CT is offering an introductory course for ESMHL Professionals, Therapeutic Riding Instructors, EFP and EFL practitioners and individuals in the healing arts. 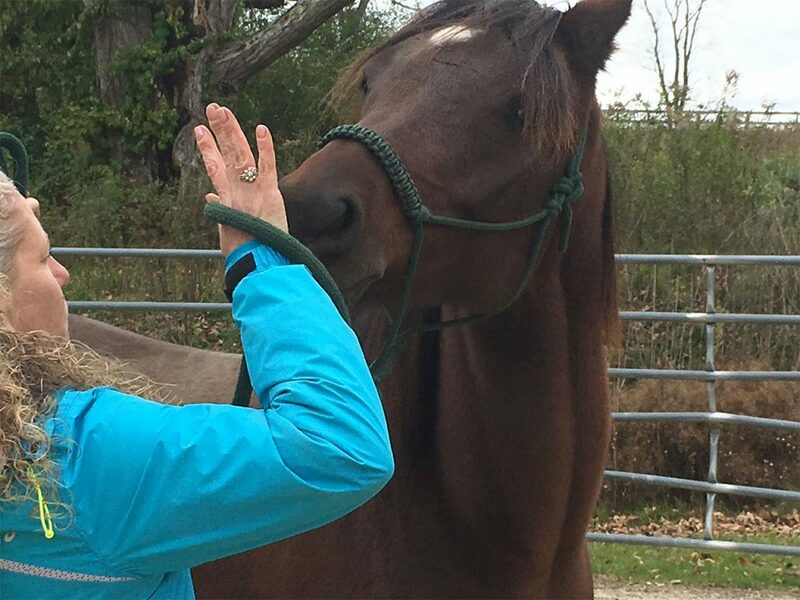 This course is for those who are interested in enhancing their own self awareness and emotional resilience in order to help clients achieve the same through Experiential Learning with Horses. 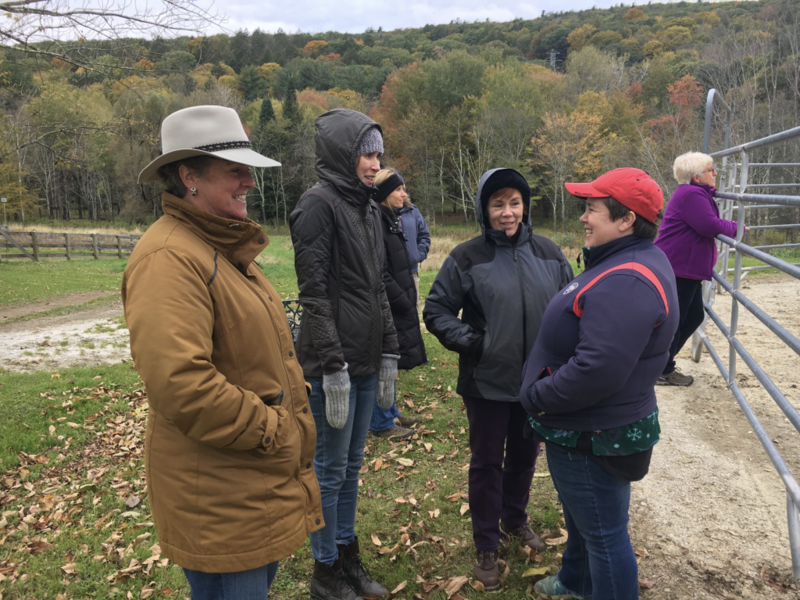 This workshop is also open to men and women who want to experience the impact that working with horses can have on their personal and professional development. We believe that to effectively serve veterans, people in recovery and other trauma survivors, it is essential for prospective practitioners to experience the program for themselves. 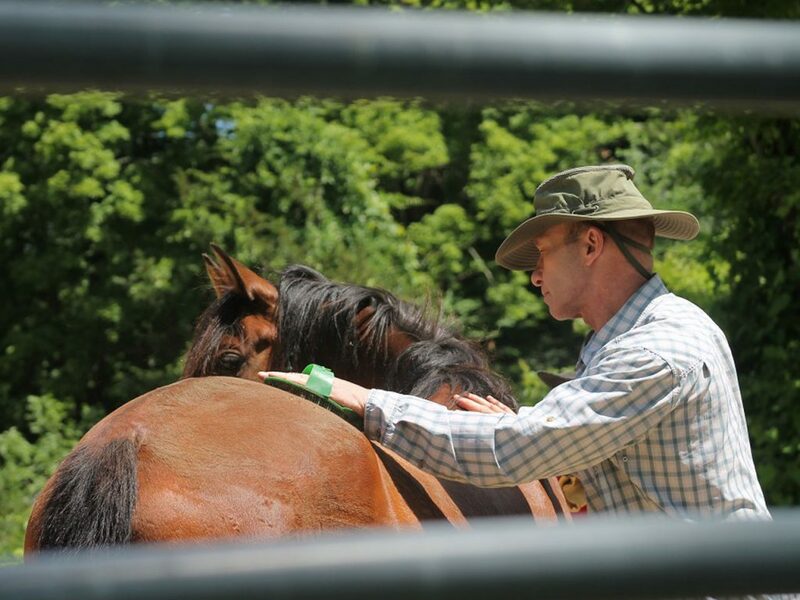 To this end, we are offering a three-day introductory course called Inside The Equus Effect. This workshop is intended to give participants the opportunity to learn about the science and skills that inform our approach and to experience for themselves the insights and new perspectives that this program can offer. Our unique focus on self awareness, self management and emotion regulation offers clients the opportunity to change habitual, self-limiting patterns that stand in the way of one’s ability to have healthy, authentic relationships. And, in our view, healthy relationships are foundational to success and satisfaction in life for all of us. We all need to cultivate these traits in ourselves and only then can we offer this opportunity to others. 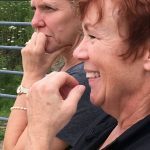 Therefore, our facilitator training is designed specifically to cultivate these qualities in students as well as demonstrate effective ways to teach them. See below for cost and schedule. Once a student has taken the Inside The Equus Effect course, both staff and students decide if candidates are a good fit for our approach. Participants also have the chance to evaluate the program in terms of their readiness to take the next step with us. *Karla McLaren has written several books on emotional intelligence, empathy and the freedom that comes when we can make distinctions among our emotions and use both the message and appropriate response that each brings to bear on any given situation. **Linda Kohanov is the founder of Eponaquest Worldwide. She both informed and inspired our adaptations of her work. 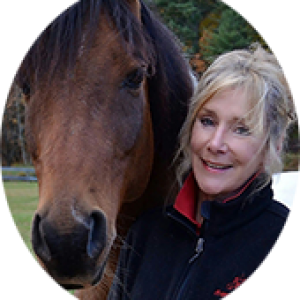 She authored three books that changed the way we look at horses as sentient beings and how to use their wisdom to guide our interactions with them and with each other. These include: The Tao of Equus, Riding Between the Worlds and The Power of the Herd. We feel a tremendous amount of gratitude for her intelligence, innovative concepts, her high regard for horses…and the gifts they bring to humans. 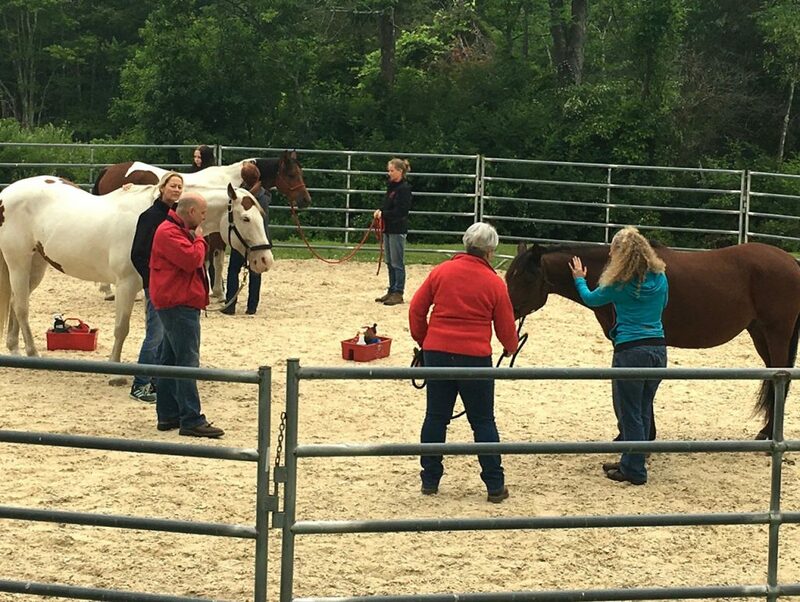 The Inside The Equus Effect course is required for qualification to attend the 2020 The Equus Effect Training. Students are trained and supervised throughout the learning process and certified only when fully able to deliver all aspects of the curriculum.